With all the current drama going on between the Teen Mom 2 co-stars, namely Jenelle Evans and Kailyn Lowry, fans have been wondering what the reunion show would look like. 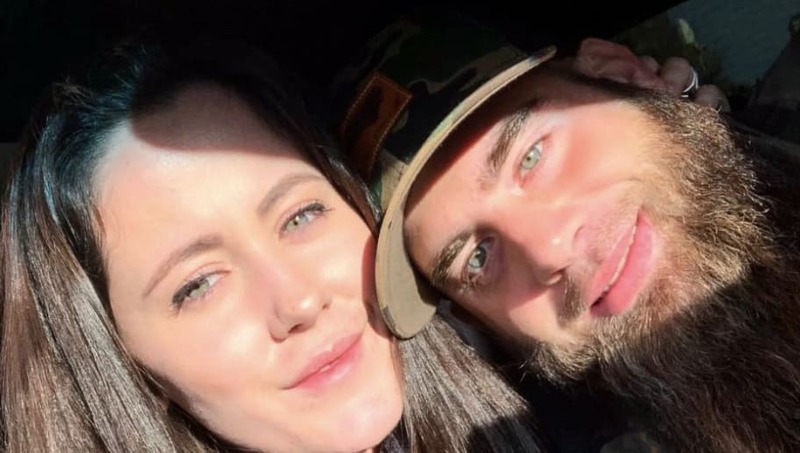 But it seems Kail has one less thing to worry about--if she attends, as it's reportedly been confirmed Jenelle's husband David Eason will not be there. According to OK! Magazine, the 27-year-old reality star posted--then deleted--a message on Twitter regarding the reunion, reading, "My husband is not going to be in NYC because we planned this before anyone decided 'David was a threat.'" While David was fired from the MTV series in 2018, fans were still questioning if he would accompany Jenelle to the reunion show, even if he wasn't allowed to go on air. The special is scheduled to film in New York City this week--on April 5, 6, and 7. Although we're not sure if the full Teen Mom 2 cast will be present, fans can score tickets to go for free. Check out the link here to find out how. Back in January, Kail expressed her disinterest in attending the reunion, writing on social, "I will not be attending any type of reunion on the same day or weekend as Jenelle & David for the same reasons" in response to a story claiming the cast is afraid of David. We'll be keeping a close eye on the Teen Mom 2 ladies' social media accounts this week, as that way we'll be able to predict who's at the reunion show and who decided to skip.